"Just what have we done with the garden bequeathed to us? From outer space our beautiful blue planet has no divisions, pandemics or degradation. On the ground the same blue planet is torn asunder by violence, greed and reckless disregard for planetary care. Can we fix the planet? This is the wrong question...We remain ignorant to the consequences of the fact that everything interconnects. The right question is can we fix ourselves? 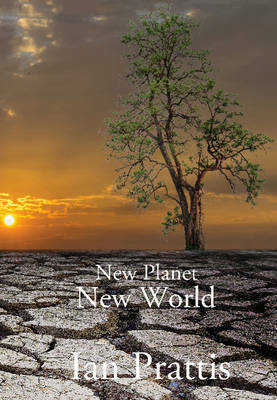 Can we change the mindset that has created the global ecological emergency? We must embark on a different kind of human journey different to the crazed ego, greed and power traits that characterise our collective and presently mindless sojourn. We are neglectful of the fact that we depend on this tiny planet for everything. 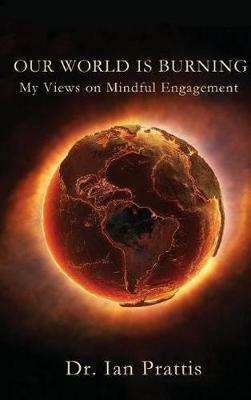 I give the reader a promise: This slim volume provides understanding, issues a call for the adventure of changing the existing world order by arriving at a deep understanding of what needs to be done in terms of changing our minds. Then I provide guidelines for action." -- from the author. 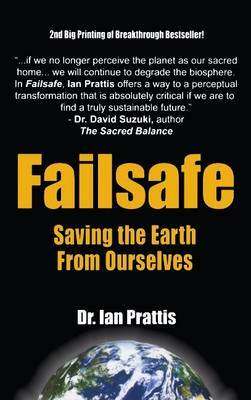 Buy Failsafe by Ian Prattis from Australia's Online Independent Bookstore, Boomerang Books. 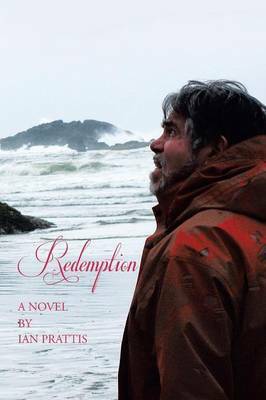 Ian Prattis is an award-winning author of fourteen books. 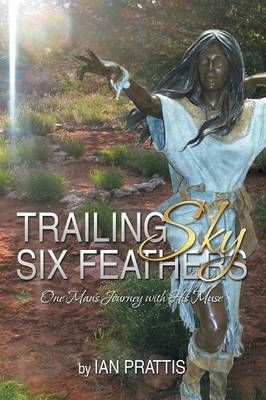 Recent awards include Gold for fiction at the 2015 Florida Book Festival (Redemption), 2015 Quill Award from Focus on Women Magazine (Trailing Sky Six Feathers) and Silver for Conservation from the 2014 Living Now Literary Awards (Failsafe: Saving the Earth From Ourselves). The former Professor of Anthropology and Religion at Carleton University is founder of Friends for Peace Canada coalition of meditation, peace, activist and environmental groups working for peace, planetary care and social justice.